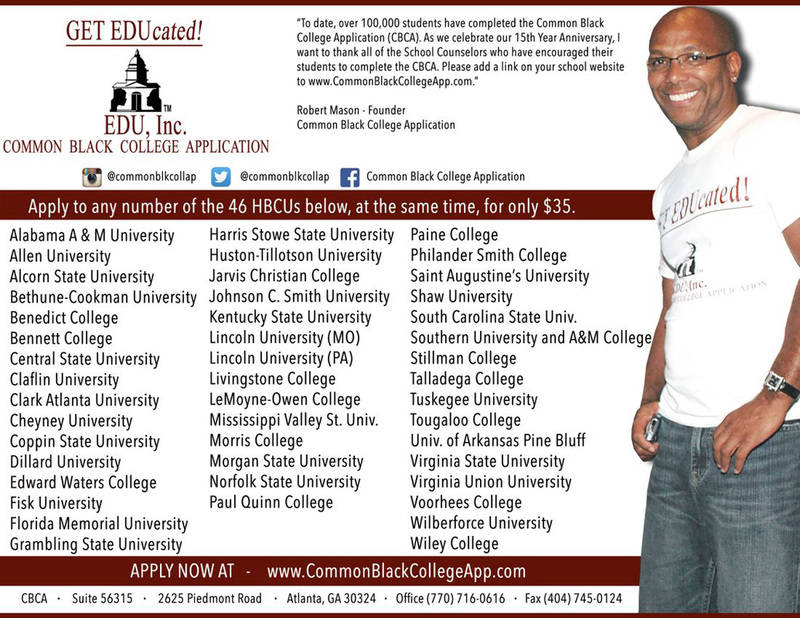 For academic scholarship consideration, you must apply by the deadlines noted below. Applications received after these deadlines will be considered on a first come, first served basis. 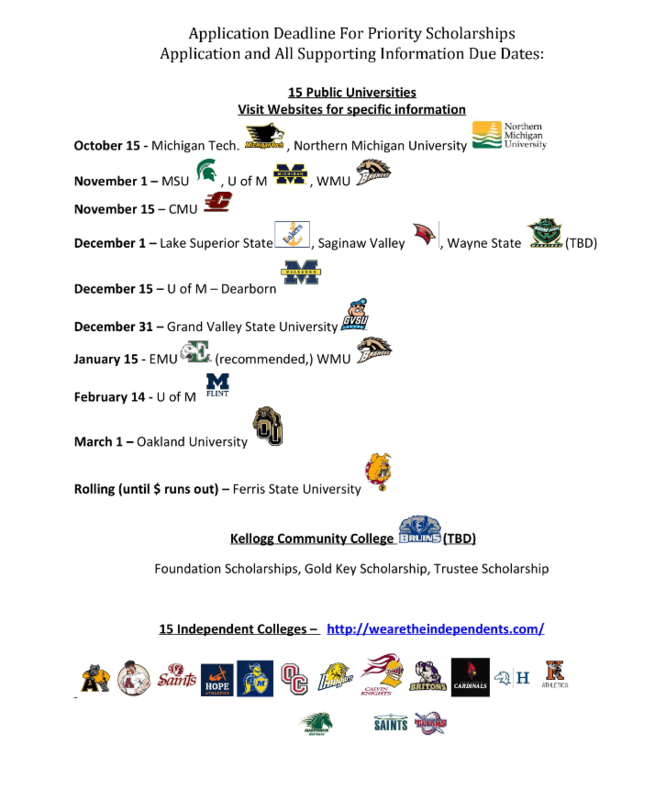 Applying does not guarantee scholarships, even if you apply by these deadlines. *Baker College has campuses all over Michigan. Some campuses have dormitories; however, Auburn Hills does not.